Supermarket CarShop is taking an innovative approach to vehicle servicing by offering customers a free, interactive vehicle health check. CarShop’s new Vehicle Health Check Tool allows customers to see the checks that are being done on their car and provides visual insight into the repairs that are being suggested. Once a customer brings their vehicle in for servicing, they will receive their own, personalised video and they can view it on their smartphone, tablet or computer. Customers will also be presented with a list of suggested repairs and/or replacements based on the issues shown in their vehicle health check video. The list will break down each suggestion, with the urgency of the work indicated by a traffic light colouring system and the cost of each repair. 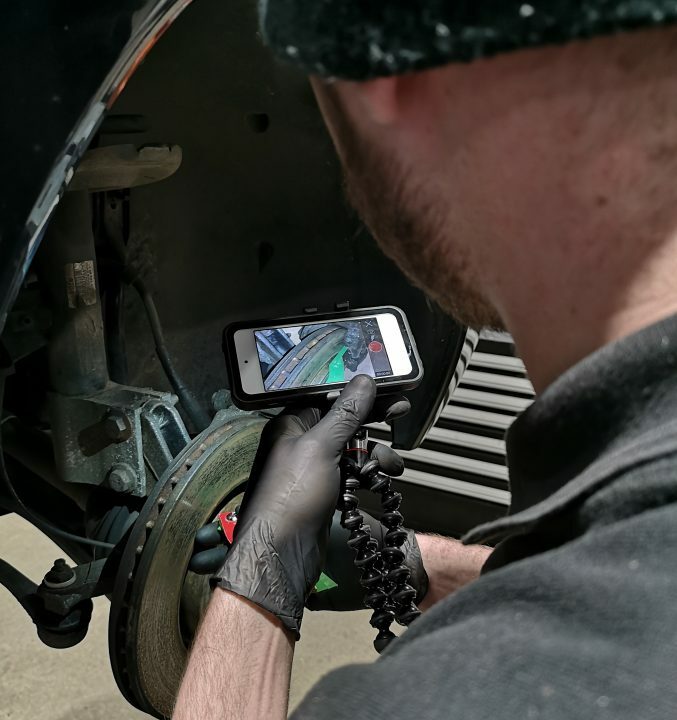 CarShop’s new approach to servicing gets the customer involved with the process and allows them to see and understand the vehicle health issues for themselves. The new tool also gives power back to customers, and allows them to decide which repairs should be carried out and when.